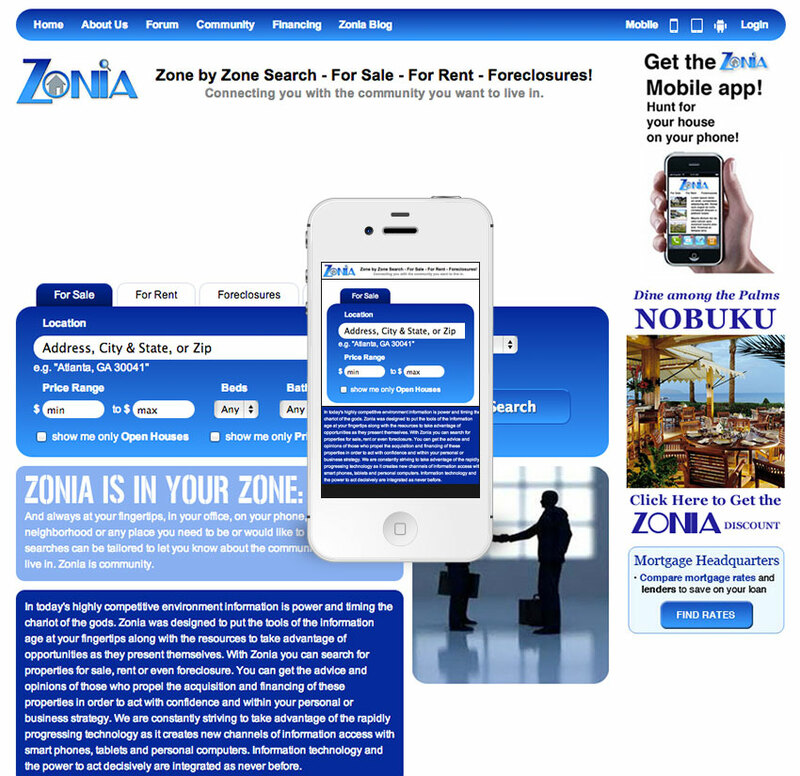 The Zonia web app is a proof of concept real estate search product that was developed to demonstrate the ability to link into the MLS PIN system. A custom CMS was utilized to allow the client the ability to update elements of the web app and was developed in a modular way for future additions. A mobile version was also built to demonstrate the mobile experience possibilities. The proof of concept served its purpose and was later rolled into a larger private web app.